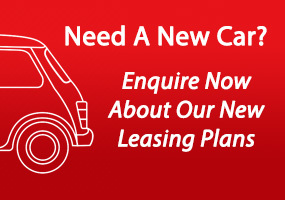 At Jensen Fleet we aim to make managing your company fleet easier. This handy guide will help you to calculate the BIK due from each employee on their company car. The BIK on a company car relates to the private use of the car by the employee, the cash benefit is calculated from the original market value (OMV) of the car. The OMV is the list price of the vehicle including the VAT and VRT at time of first registration. The percentage used to determine the total cash benefit depends on the total number of kilometres of business travel for the year, and (for cars first released in 2009 and onwards) the CO2 emissions of the car. For older cars, from before 2009, the annual cash benefit for the use of the company car is calculated at 30% of the OMV of the car. Employees can contribute towards there running cost of their company car and in doing so can reduce their benefit in kind payments this does not apply however to motor tax and insurance for example servicing & personal mileage contribution.